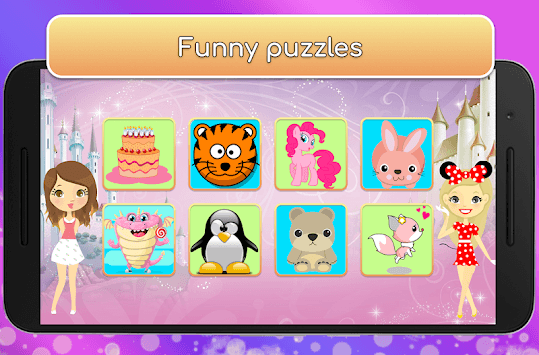 Great jigsaw puzzles for kids of any age, completely free. 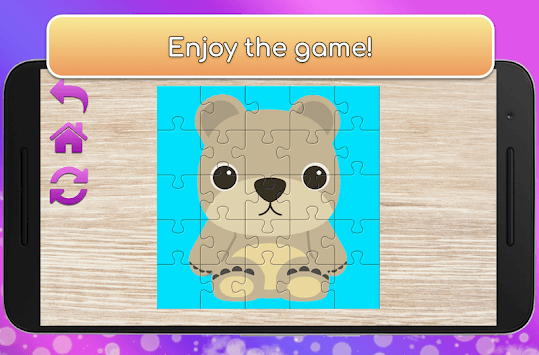 Jigsaws make a great game for little ones: they help develop kids' imagination and logical thinking. Our jigsaws are for girls and boys of different ages. They can be fun for kids as young as three or four, or for 8-9 year olds. The jigsaws work without an internet connection: you only need the internet to download the game. They're educational brainteaser games for kids, which will keep your child busy for a long time while doing them good. - jigsaw game where you can make cakes, muffins, and much more. 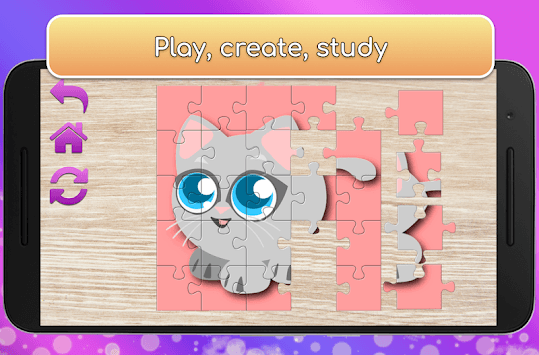 Download Jigsaws for Children - Games for Kids. It's fun, interesting, and helps your child's development: after practising, they'll be able to do different puzzles with ease. The app is completely free and works without an internet connection. Jigsaw puzzles for kids of any age. From tiny tots to school-age children. Free to download!